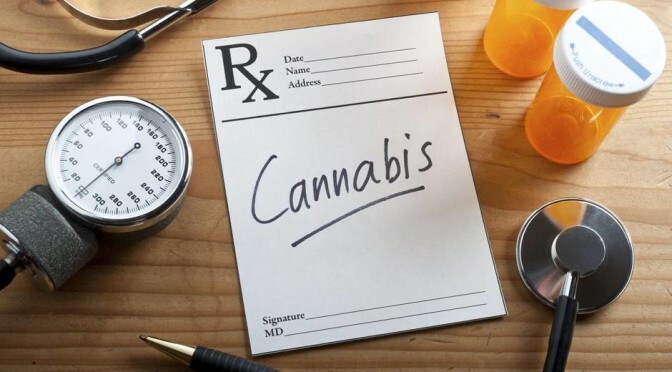 A bill introduced by Rep. Terry Canales addresses the unreasonable way charges are levied against those in possession of cannabis oil or infused products like lozenges or baked goods. 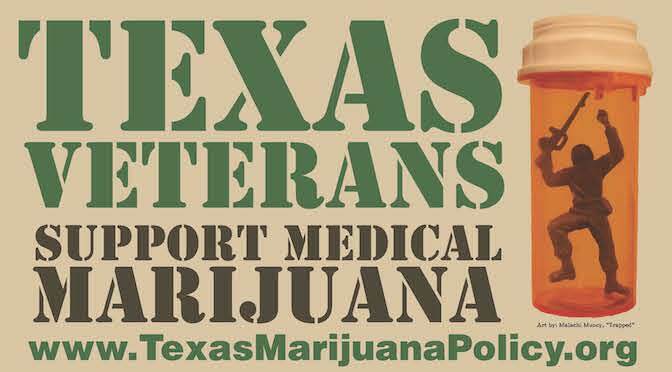 Currently, infused edible products carry significantly higher penalties than simple possession of marijuana. For example, a person caught with a batch of brownies made with marijuana would face an automatic felony charge. Worse, though, the person would be charged with the entire weight of the brownie, including the flour, chocolate, eggs, sugar, etc. 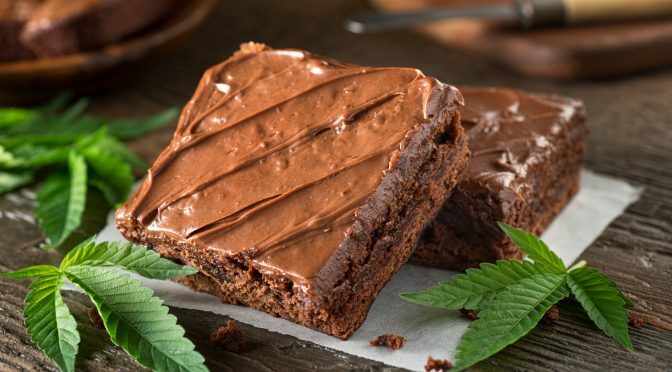 A few years ago, a young man in Williamson County faced 99 years to life in state prison for a batch of marijuana brownies. If enacted, HB 186 would only allow prosecution for the amount of marijuana in the product. It will still be a felony, but will be much more reasonably assessed.